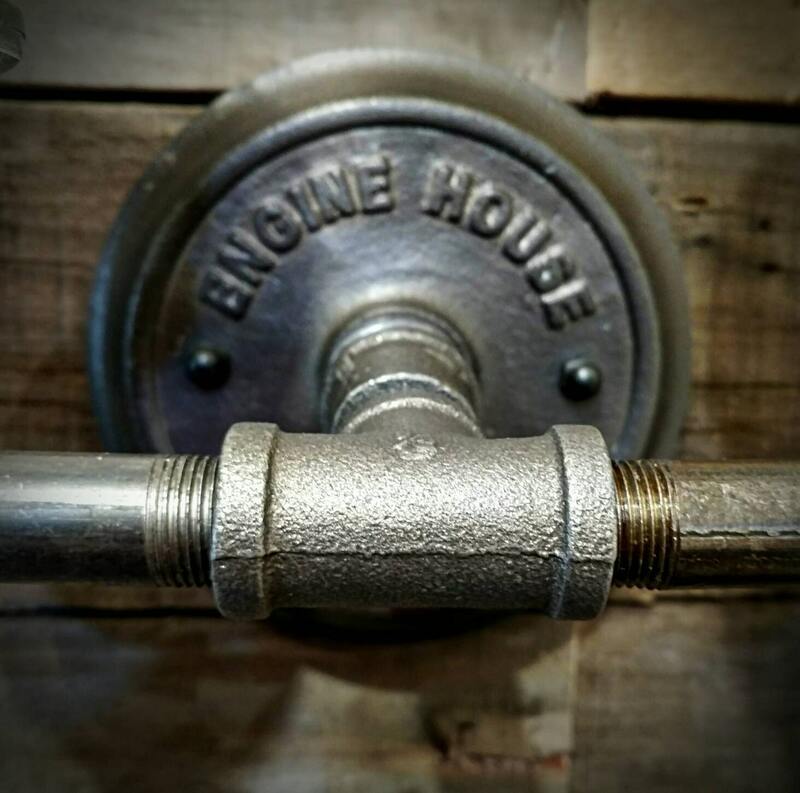 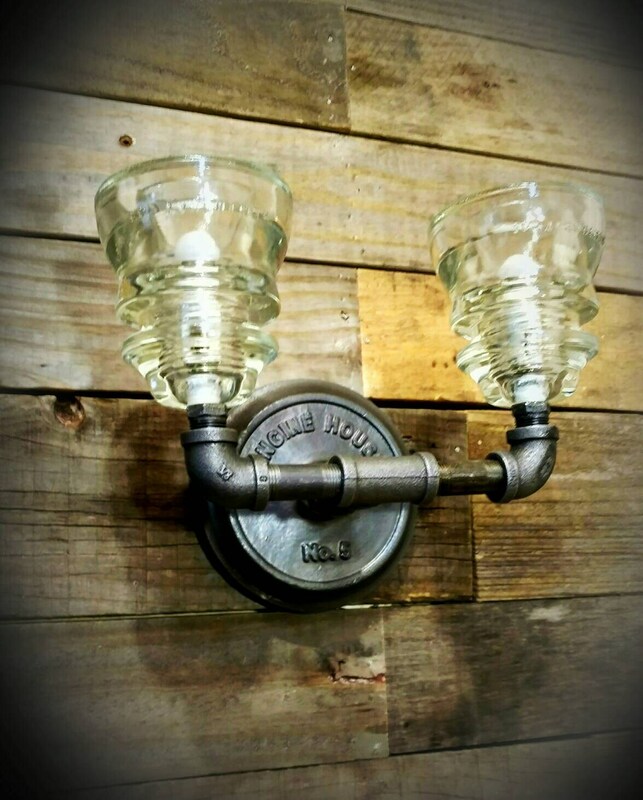 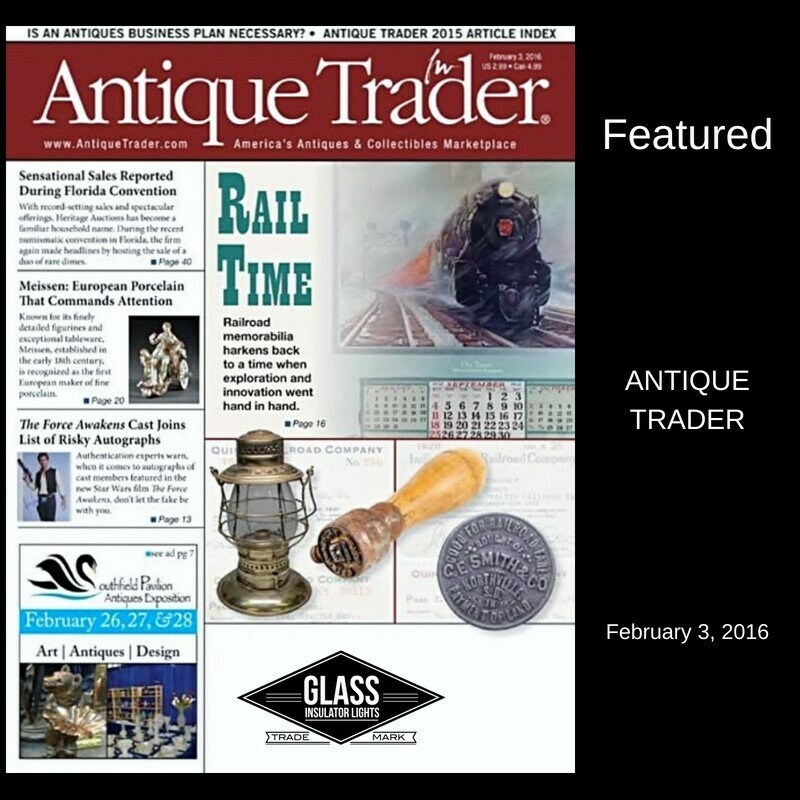 This Glass Insulator Pipe Wall Sconce / Wall Light is made from two beautiful antique clear Hemingray Insulators. 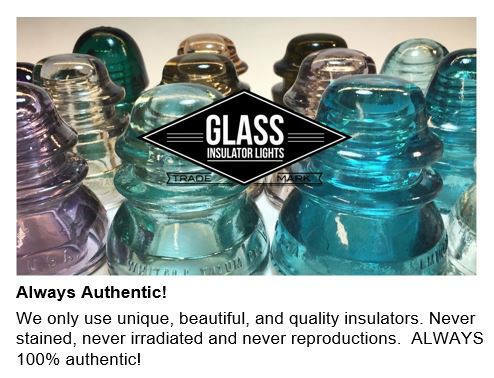 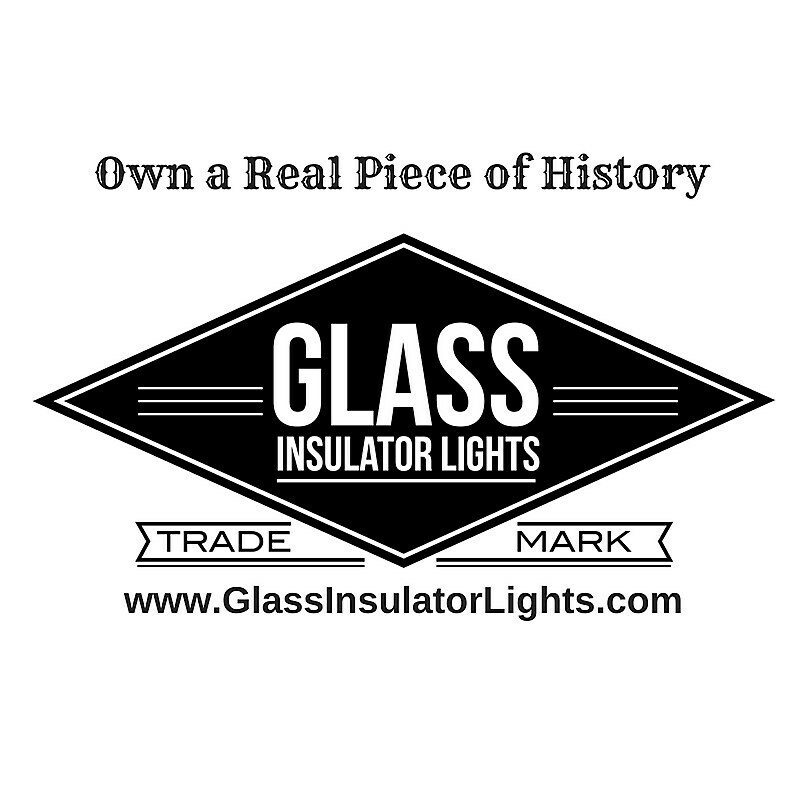 Handcrafted from Repurposed Vintage Hemingray Glass Insulators and New UL Listed lamp parts. 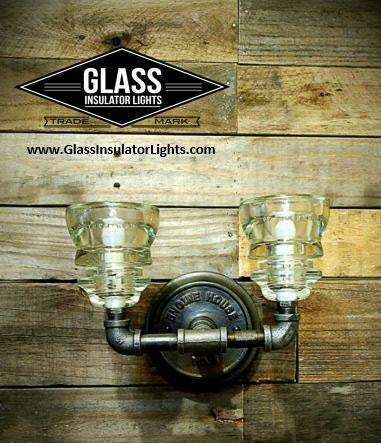 Get your wall light with our LED Bulbs. 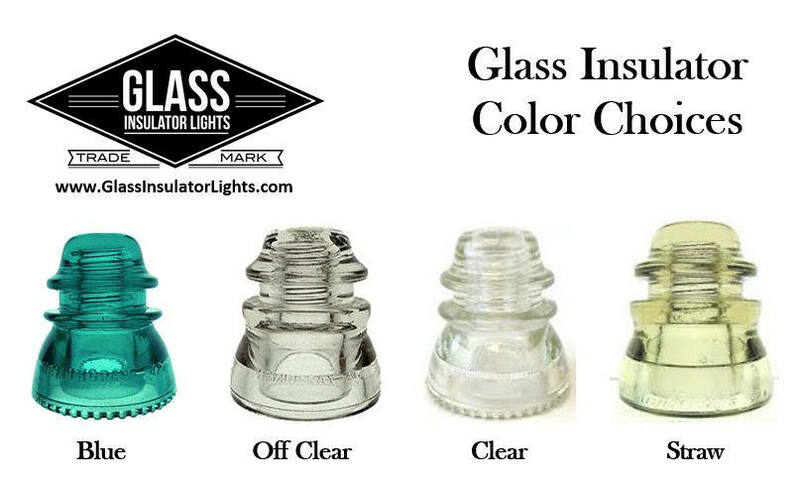 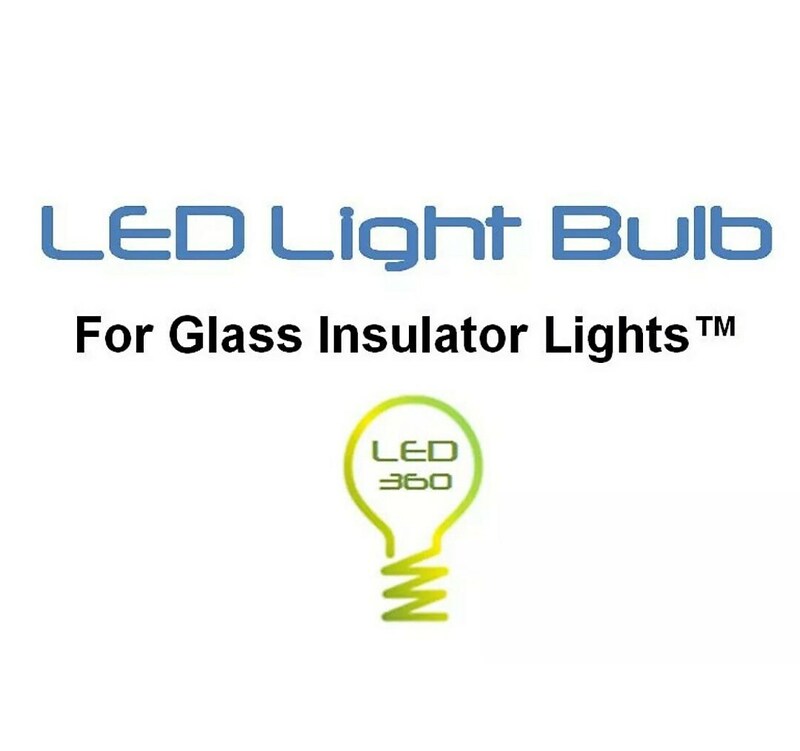 They are the perfect size for insulator lights, produce the most light and their low heat makes them the safest bulb to use.